WHAT CAN MARRAII DESIGN DO FOR YOU TODAY? & variety of services for self-publishing. 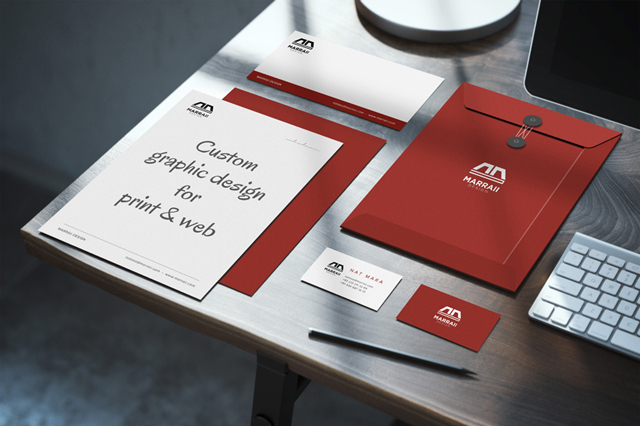 Custom logo design & brand identity—perfect visual representation of your business that draws the attention of customers that are most likely to connect with your company or product. 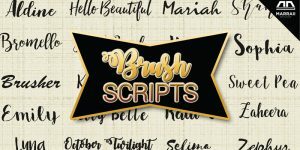 Your new logo will be perfect for you— original creation, custom-designed according to your creative brief, unique to your business, and professionally executed to stand the test of time, and ever-changing trends. Your business cards, stationery, and marketing materials should get noticed. You have only seconds before potential clients lose interest, and move one. Marraii Design will create compelling designs that will ensure your print collateral keeps your clients’ attention, and your business cards don’t get thrown away. 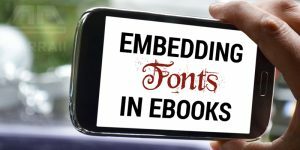 Ebook formatting in MS Word for Smashwords & Amazon, ePub & mobi formatting & hand-coding; interior book formatting for print-on-demand platforms like Createspace, IngramSpark, and LightningSource, 3D box sets, and cover design for print and digital media. Self-publishing has never been easier! 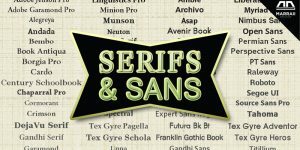 Graphic designer, ebook architect, book typesetter, digital nomad. . .
& I can see the matrix! To find out more about me, check out the links below from 2 POVs—my customers’ and mine. Talented designer who grasped what we were looking for right way and created a logo that we’re very happy with. She was quick to respond to all of our requests and professional in every way. +4000 of them left reviews—all 5 stars! 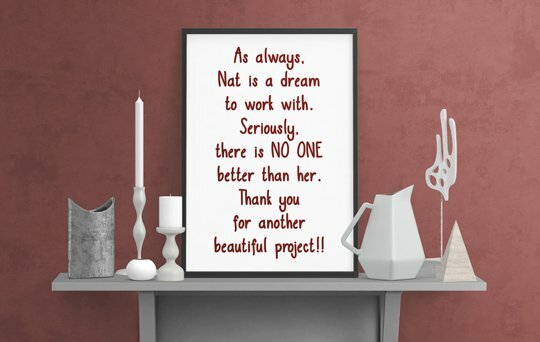 Join thousands of happy clients that hired Marraii Design. 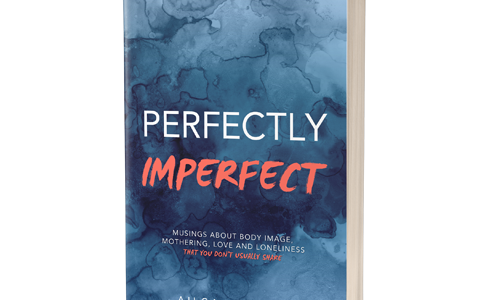 Get beautifully formatted files, and finally see your book on the shelves of all major online retailers. 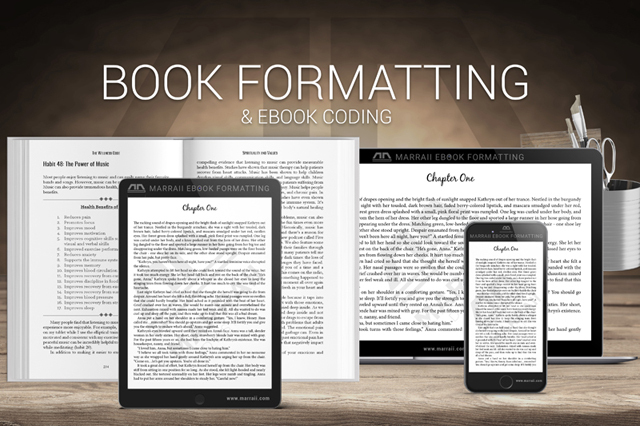 Have your book hand-coded into epub & mobi ebook formats for as low as $5 per 10.000 words. 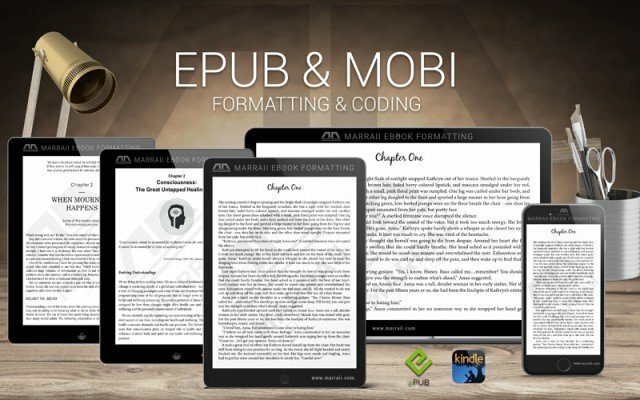 Marraii epub & mobi formatting is high in quality & hassle-free. 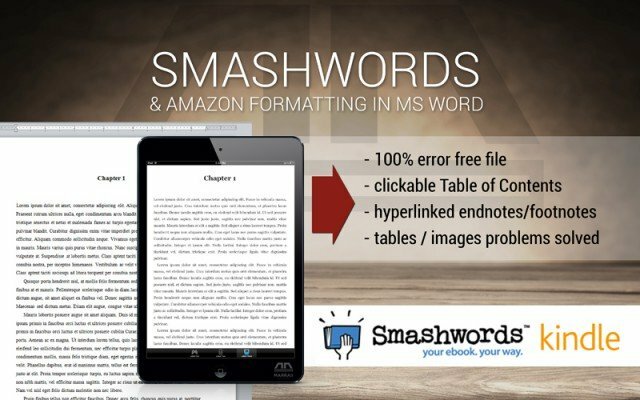 Smashwords formatting & Kindle formatting for as low as $5 per 10.000 words. Error free, 100% success rate. Self-publishing has never been easier. 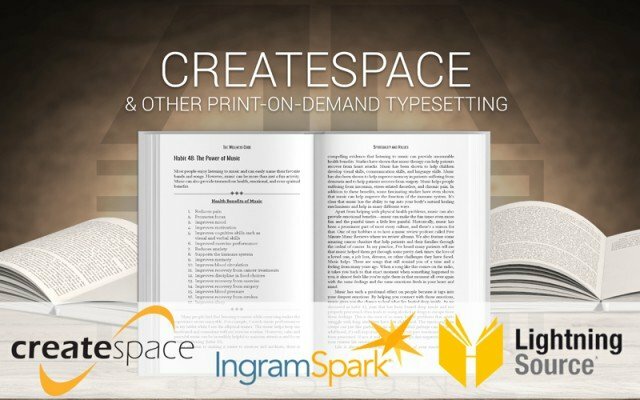 You worked hard on writing the book, why ruin it by cutting corners on Createspace formatting? Let me help you navigate self-publishing waters with ease. 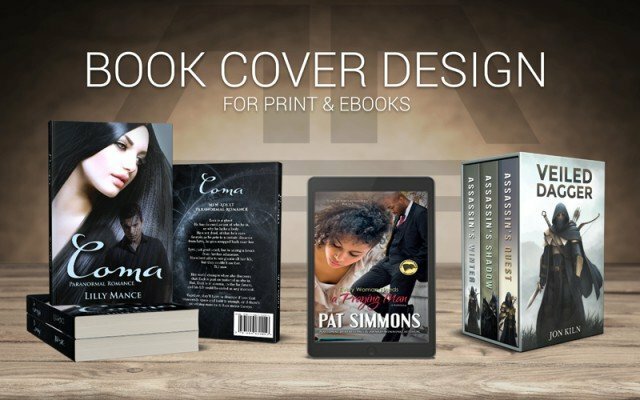 Looking for custom book cover design for print and ebooks? 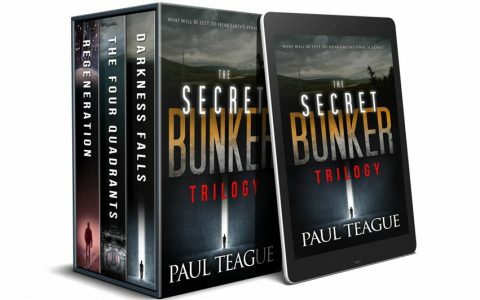 Marraii Design is the place where you’ll find quality book cover design and so much more. If you are more of a visual person, and need to see some real examples of my work, click on the pages listed below where you’ll find some of them. Send your inquiry, and I will reply as soon as possible. Marraii Design is a one person show. 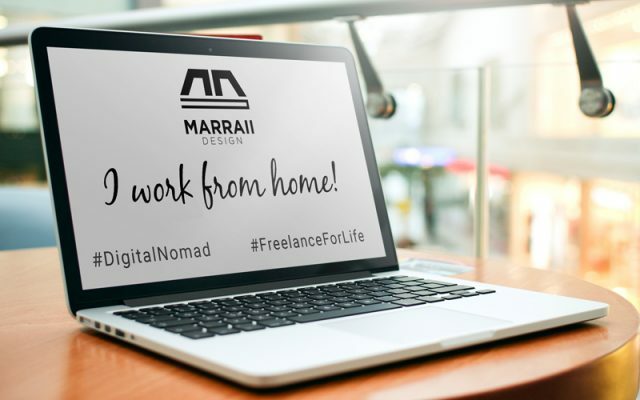 If someone somewhere is claiming to be working for, and/or is claiming to be Marraii Design—it’s false pretense. Marraii Design can only be found on the links listed above, and mentioned elsewhere on this website.